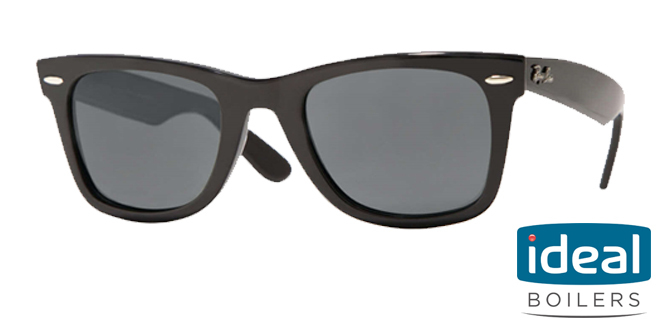 To celebrate the great weather we’ve had this summer, Ideal Boilers is giving away of pair of Ray-Ban sunglasses worth £125. The designer glasses are just one of the rewards Ideal has been offering its loyal customers who sign up for the Premier Club, Ideal Boilers’ exclusive installer club. Next spring the company will take customers who have reached their target number of boiler sales on an all-expenses paid trip of a lifetime to Miami’s stunning South Beach in Florida. South Beach’s famous Art Deco district is famed for its endless stretches of white sandy beaches, unmissable vibrant nightlife, world-renowned cuisine and fantastic shopping. Register now at premierclub2019.co.uk/ to be in with a chance of making the trip. What was the name of the cop show set in Miami starring Don Johnson? Terms and conditions apply – click here for full T & Cs.